Former Justice Evelyn Maxwell was the 31st Justice on the Supreme Court and served from 1902-1904. 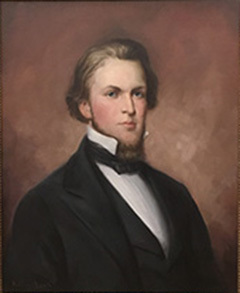 His father, Augustus Maxwell, had served as a Florida Supreme Court justice immediately after the Civil War and again from 1887 to 1889. Evelyn attended public school in Pensacola and then the University of Nashville, in Tennessee, where he graduated in 1882. By 1885, he returned to Pensacola and was admitted to the Florida Bar. By 1892, he had begun service as a judge of the Criminal Court of Record of Escambia County. In 1896, he was appointed to the First Judicial Circuit Court. 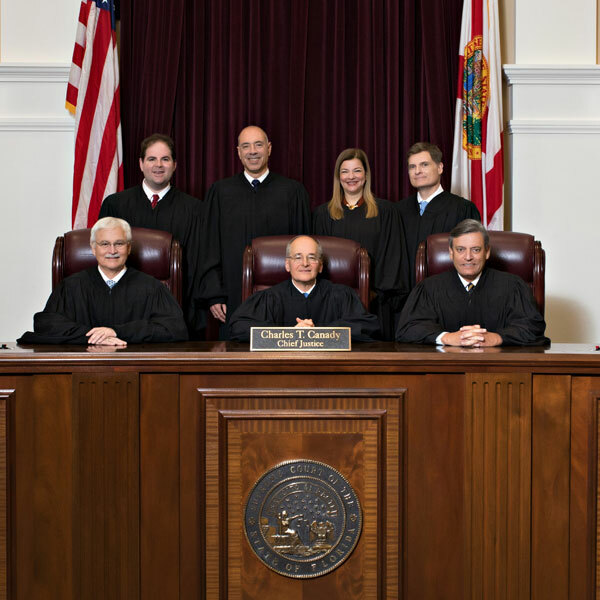 After five years on the bench, Maxwell was appointed, in 1901, to be one of the commissioners of the Florida Supreme Court. 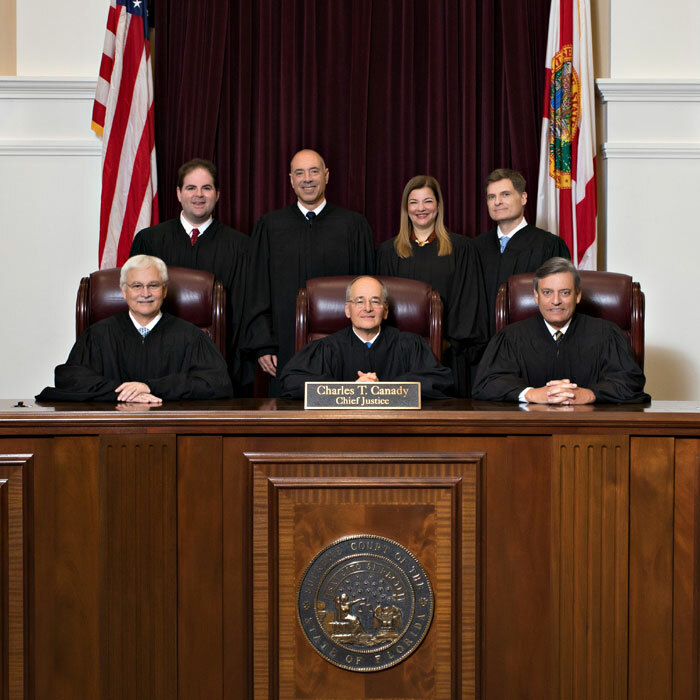 The office of commissioner was created by the Florida Legislature to adjudicate some of the backlog of cases that the three-justice supreme court had been unable to address in a timely way. The next year, in 1902, the legislature created three additional justice positions to bring the total number of justices to six. Maxwell was appointed as one of those new justices. After only 15 months on the court, he resigned to return to private practice in Pensacola, his hometown, where he spent the rest of his life.